I just noticed there's no Star Citizen thread. 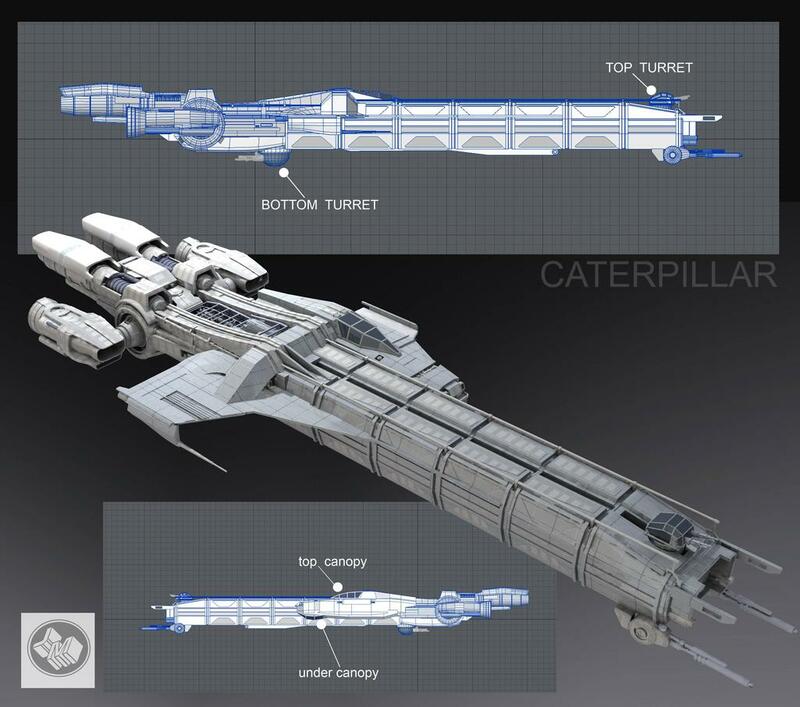 I'm sure a few people already know what it is and have preordered/pledged for the game, but I figured I'd make a thread since I'm pumped that I just got a new ship (the Caterpillar below) that is for sale for a limited time. 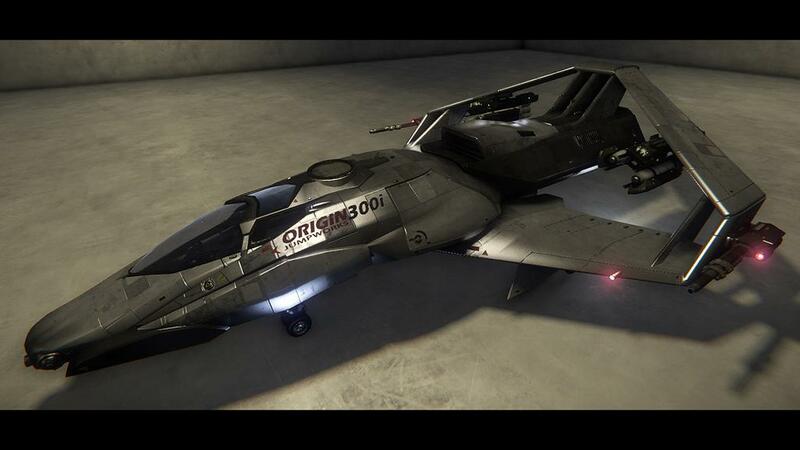 For those that don't know, although it will have an offline/single player component you can play including a military campaign like Wing Commander, FreeSpace, X-Wing/TIE Fighter games, Star Citizen is an independent crowdfunded game built on CryEngine 3 (Crysis 3 engine) primarily focused on sandbox style MMO play as a space combat sim flying ships as small as mini fighters and other ship sizes all the way up to large 1km long carriers. 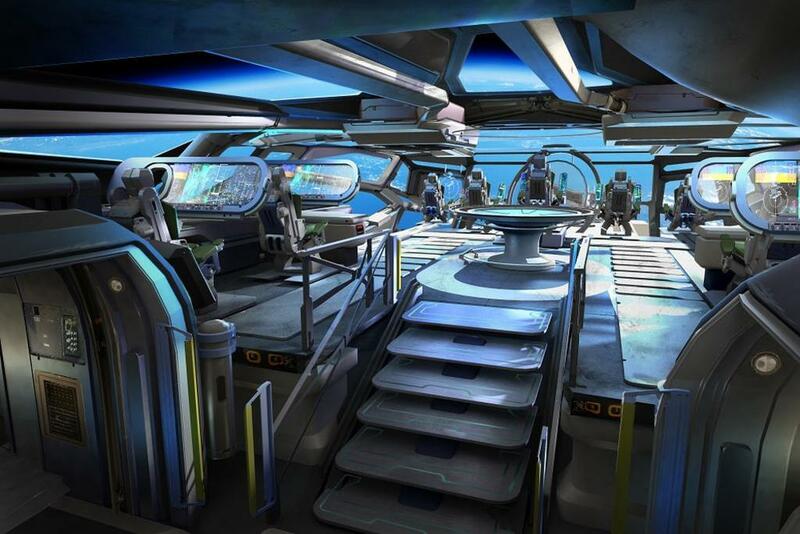 There will be space stations, ports, hidden bases, and a vast galaxy to explore. 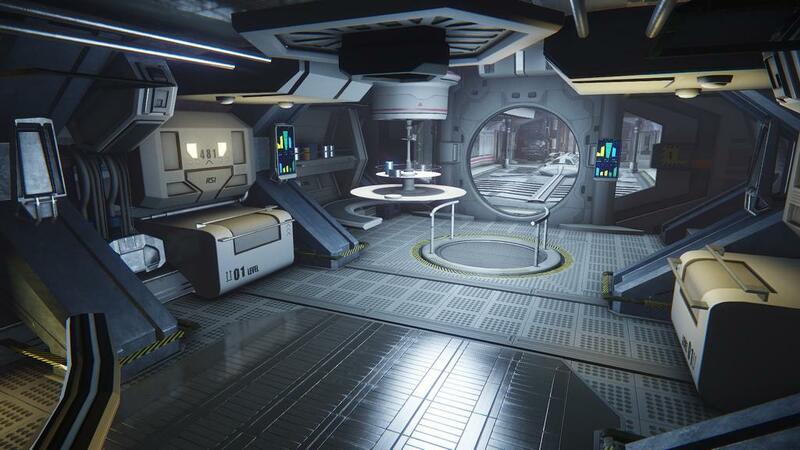 It also has First Person Shooter style gameplay for boarding operations, planet side missions, and for exploring ports, space stations, larger ships, etc. 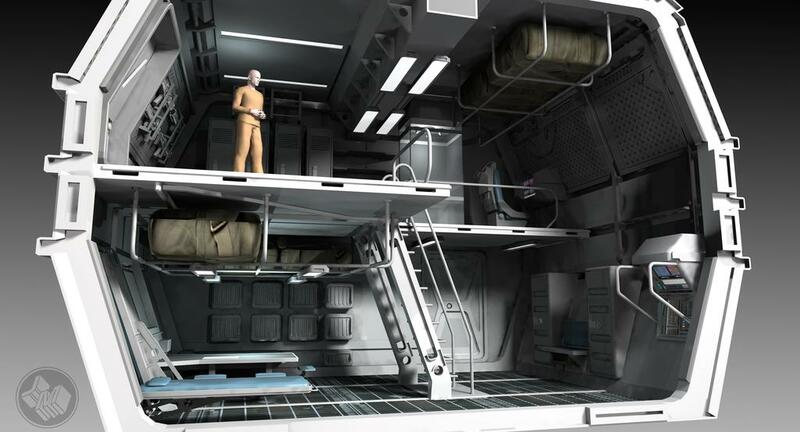 Larger ships will feature fully fleshed out interiors similar to what you see inside the Normandy in Mass Effect 2, although they go even further. 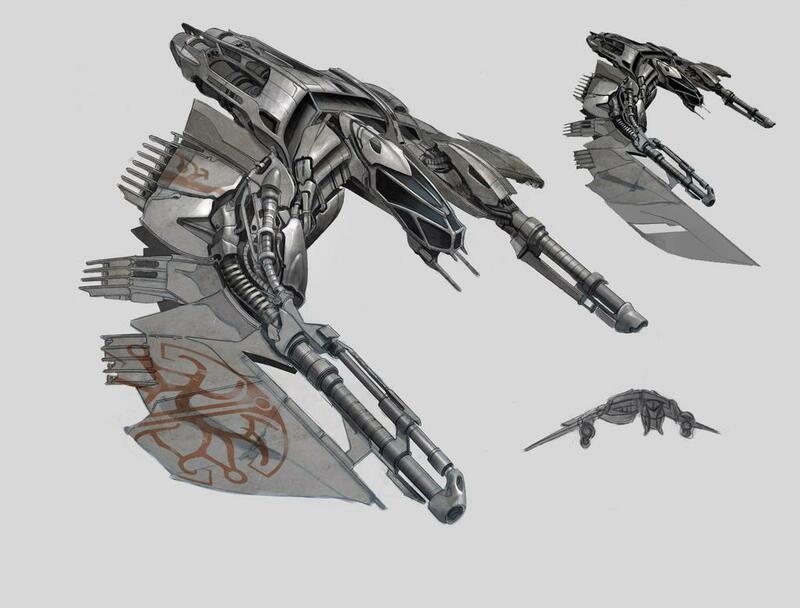 Almost all ships will be purchasable in game but some will have to be captured or salvaged (like alien ships and larger battlecruiser and carrier sized ships). You'll be able to play out all of your Firefly or Han Solo fantasies. The game is actively in development and is being headed up by Chris Roberts, who is a veteran game designer that created/produced the Wing Commander series, Privateer, StarLancer, and Freelancer (although he had to leave that project before it was finished). Funding for the game has been acquired through the sale of preorder copies as well as ships and packages that you can pledge for. Continued funding of the game will be acquired through micro transactions and expansion packs. They've assembled a pretty sizable development team and even have their own motion capture studio they've put together. It'll also have Oculus Rift and HOTAS support so you'll be able to get an amazing and immersive combat experience. The military campaign is slated for a late 2014 release and the sandbox game will most likely be out in early 2015. Last edited by Alien1099 on Thu Oct 24, 2013 6:38 am, edited 2 times in total. YES I forgot to bring this here! I am not too deep into the knowledge yet but a friend showed it to me. I'm keeping a close eye on this! 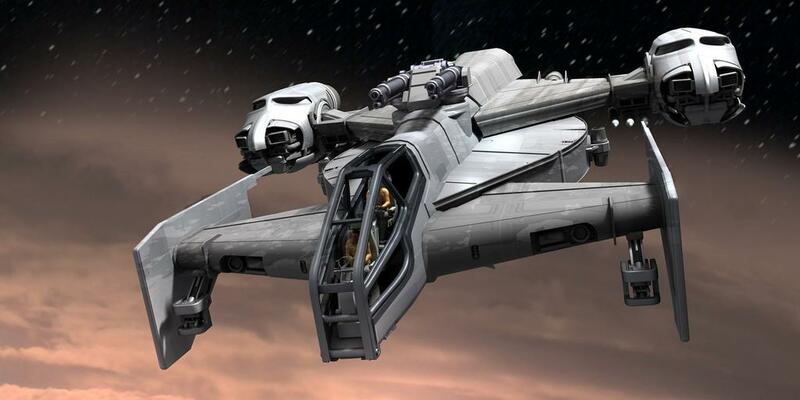 I want to get the Starfarer, looks a bit like the Nostromo! Anyone wanna form a crew? And I'm sure you're well aware and happy to know that they're going to have females of course. There was actually a cool video they put on Youtube where they were motion capturing the woman doing the female animations and did a quick interview. haha yep. I'm not all like "Gurrr, there's gotta be females in every gaaaaaaame". Aliens was a must due to the source material. I am glad I can be me though! I haven't read too much into the story yet, just the "bullet points". I can't wait! I wouldn't sweat it. You can get the game for $35 with the Aurora starter ship. I personally plan to start with a Caterpillar and a Hornet or 300i, but I have a friend that has purchased every single ship available which has cost him roughly $3000 or so I think! If you decide to buy the game before November, if you want I can get you an account with Lifetime Insurance for your starter ship and I think a few dollars off the game due to my early backer account. I wouldn't want to impose on you haha. 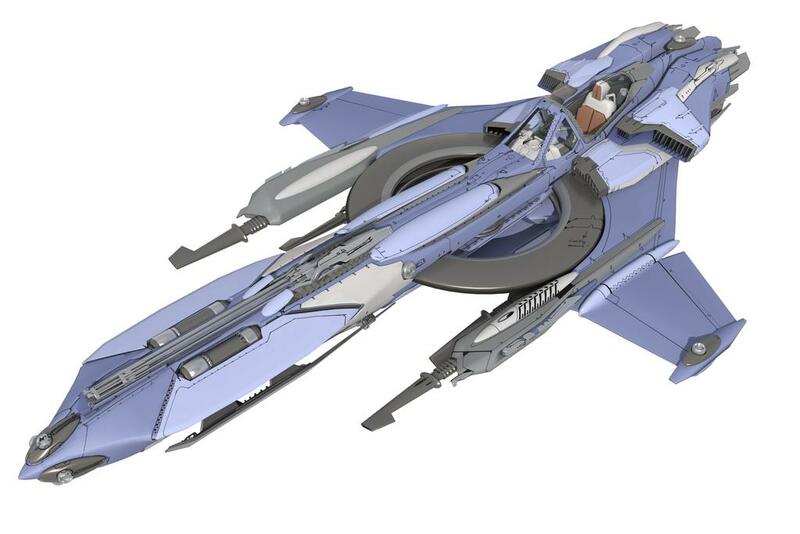 This $35 package - You get a ship to play with and a Hangar to walk around right now, is that right? Also worried about the SysReqs, though - They say 8gb RAM? That can't be the *minimum*... can it? I only have 4!! Moosh it would not be imposing to me at all. Just say the word and I'll buy/send you the Aurora Digital Scout package and you can paypal me back the money in good faith. You can then change your package however you want by reclaiming the money from it and putting it towards a different package and ships. Just PM me your e-mail if you want. Something looks off with the pricing on the base package at the moment. If I'm not signed in it is $30 and if I am signed in it's $35. I think this may be in error. However if you buy that $30 package you won't get lifetime insurance on your ships. I'm an original backer so the pricing is supposed to be slightly different for me and cheaper. I don't get anything for doing so except knowledge that I'm growing the community and increasing support for the game, but if any forum members want I can buy a copy and transfer it to you through the gifting system which gets you original backer status since it came from me. Or if you can find a friend that has original backer status have them do it for you and send you the package. If you get a person with original backer status to gift you a package it gives you the original backer pricing and gives your ships life time insurance if they are purchased before the end of November. To satiate the hunger of fans they released the hangar module just so you can see the level of detail/fidelity that they are weaving into the game and the various ships. The hangar isn't a selling point of the game, it's just a cool little feature available right now to get a taste of the full game if you've decided to buy a copy. As far as the system requirements go, it's being designed as a next gen game. You'll want a decent computer to play it, yes. That may be offputting for some, but it's necessary. If you were to look at the level of detail already implemented in these pre-alpha ships, you'd realize why the requirements are going to be demanding by today's standards. Now you multiply that by 50-100 ships on screen at once (although I'm sure they'll have ways to shortcut/ignore processing of the interiors in the clients unless you're onboard a ship), plus space stations, debris, planets, AI, etc and yeah, you're going to need a decent computer to process all of this information and graphical data. I have nothing against console gamers at all. I just hate how they cause the advancement of graphics, AI, physics, and game design to stagnate until the next generation comes out to repeat the cycle. Part of the problem with gaming right now is that consoles are holding back the advancement of game design and graphics due to so many developers doing cross platform development with consoles being the weakest link in the gaming chain. Cloud Imperium Games development of Star Citizen isn't bound by the constraints of consoles with their low system memory, outdated processing power, and stipulations from Sony, Microsoft, Nintendo, etc. The new XBox One and PS4 have 8GB TOTAL memory. Realize that most serious gamers have 8GB minimum and are more likely to have 16GB. Then there are people like myself with 32GB. There's no reason why somebody with 32GB of RAM, a 4GB fast video card, new quad core or six core or more processor, etc should be constrained by the comparatively mediocre available system resources that consoles are constrained by. As for Elite, I wish the developer luck, but that guy has been trying to get that game off the ground for years and his game has been through development hell. I don't believe it's designed as a massive multiplayer game or with a huge military campaign from the start though is it? I honestly haven't been reading up on it much. If/when he brings it to the market I'll buy a copy though. That's right, the new $30 for new backers has no alpha or beta. Original backer packages come with alpha and beta access. I didn't realize new ones didn't. You get the hangar either way though. It's not off-putting... just annoying that I'm still saving for my next rig upgrade so don't yet have anything I can play this on. Would have liked to have a quick play. Next rig is gonna have 16gb RAM anyway (32 would be awesome), so that should be enough for a few years... GPU only has 2GB and I'm not replacing that just yet. I still need new PSU and some better HDDs (want an SSD boot drive), but already have a new 1155 Mobo (currently on 775) and an i5 CPU - Just waiting for the pretty pretty case! I just hate how they cause the advancement of graphics, AI, physics, and game design to stagnate until the next generation comes out to repeat the cycle. Isn't that what CR is hoping to change with games like this - Having PC tech drive the market again? 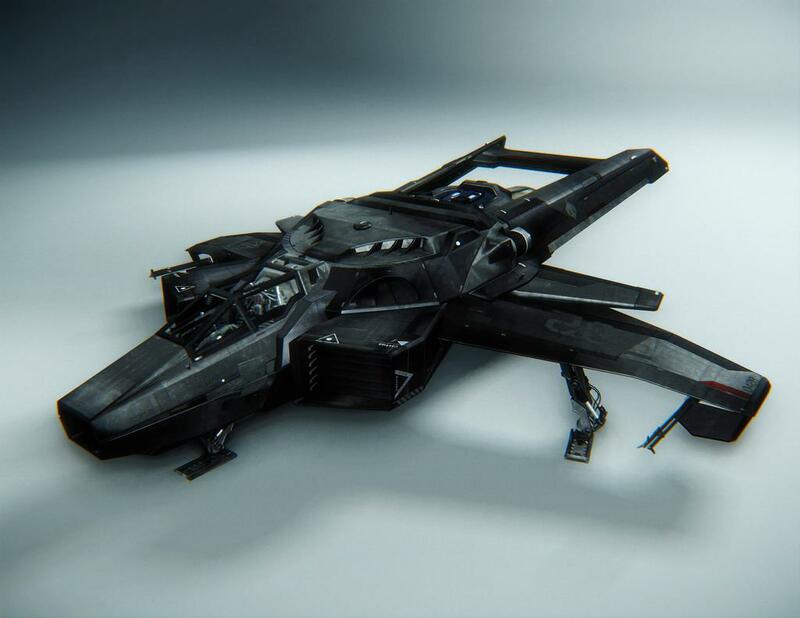 So is Star Citizen gonna be KB&M playable, or do I need to go get an insanely cool new joystick? Also, I saw CR using a gamepad (yuk) in one vid - Do I need one o' them too or is that just a DevTool for showing off the gameplay? No idea what Elite: Dangerous is gonna be like yet. A lot of my 'old school' gamer friends relate tales of how CR was notorious for missing deadlines and failing to deliver on promises made (not just with Freelancer) and are looking forward to Elite much more than SC... They might just be on a nostalgia trip, though. Either way, I'm also inner-ested in both! Just a BTW: this was started by, and heavily involved with, the original creator of the Wing Commander games. I for one spent a LOT of hours playing that game and its iterations. 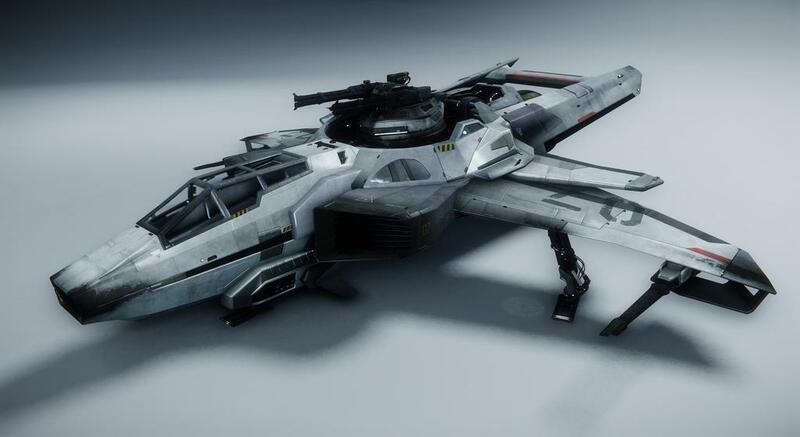 I'm looking forward to Star Citizen. Can't wait until this comes out on Playstation. Joking aside that looks awesome. I'd be tempted to buy a Pc just to give that a go. Looking forwards to see how things go with it. I was an early backer, I think around the $100 level. I did get my "star citizen" card in the mail too. I was a HUGE fan of the Chris and his Wing Commander series, this looks like it will be a lot of fun. PC tech has been driving technology for decades for gaming, but console developers aren't taking advantage of it until they release their new big console. For the short term future that looks like that'll be the way it is until phones and tablets surpass them for functionality and game availability. CR was indeed notorious for missing deadlines-Strike Commander was another well known one. As far as software driving hardware, the original Wing Commander was known to many as the "game that sold a million Sound Blasters." That game and it's first sequel drove technology like no other at the time. Oh, and I backed Elite: Dangerous as well. The Commodore 64 original still is one of the best games I've ever played. Am I betraying my age yet??? So... funky new £200 joystick required*, or am I alright? I *WILL* play this game... I should have saved up enough by the time it releases, so all appears good. *I don't do entry-level peripherals! Cool, I will message you when I have the money to send right away Thanks!! I see at least a quad core 64 bit process is needed and 8g ram. I'm a little lost as to what video card they are saying will be required. My 2gb 6950 is still selling for £200, apparently. Around £120 for the 460GTX, with the HD5850 still over £200. That is brand new, though. The likes of eBay obviously has cheaper second hand stuff (down to £50 for the 460), but you then risk buying a karked card. I got mine from a trusted friend for £90. Price is rarely an indicator these days as better GPUs are often cheaper than their older models, for some reason. You can still get decent bang for buck, though. Even on my old 4870, there wasn't much I couldn't run on rasonable settings. On Heaven 4, for example, the current top benchmark spots generally seem held by two cards - the Nvidia GTX Titan and the GTX 780 Lightning. The 7970 only starts appearing at No 46!! Aforementioned friend runs a 780 and has the 11th highest benchmark in the UK. However, we're now looking at GPUs costing £5-700... Dunno what the new gens released earlier this week cost. I was pissed I missed the Kickstarted on this! I would have loved the lifetime Insurance! Losing a ship and not being able to replace it with the Insurance money was the reason I ended up giving up on Eve. Spat, I think if I sent you an account you would get backer status on your account, but I"m not sure. If I did, you'd probably just need to refund any purchases you've made and remake them to get them LTI status. Haven't they closed off the LTI option now? I'd also be interested if anyone would be kind enough... I signed up early enough that I still have a Golden Ticket, but life got in the way and I was out of the loop during the initial Kickstarter. Either way, got myself the Aurora to start with, but I'll likely buy more before long. 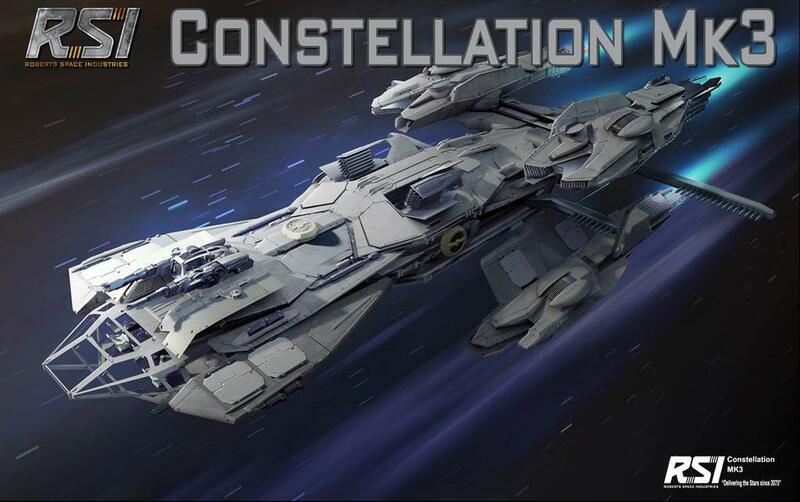 One friend bought a Freelancer, another the Constellation... and a third has bought ALL OF THEM!!! I broke down and bought a ship and signed up. But I think I'll need to upgrade my system to play. I've been using this site for years to test my gear against new games.